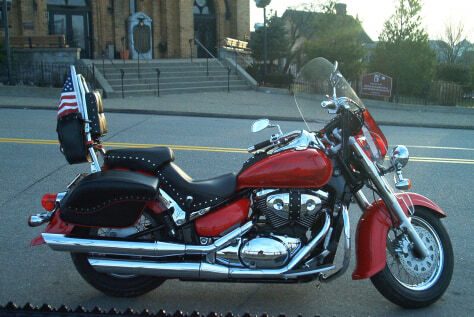 2005 Suzuki Boulevard C-50 805 cc On the streets Of Mount Washington Pa. 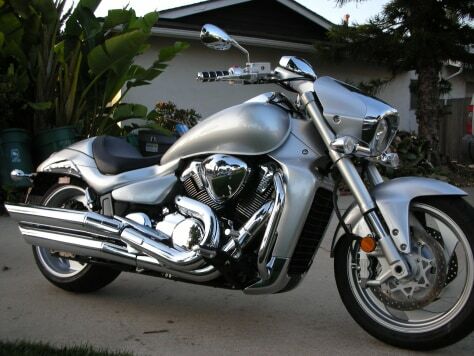 Right side of my silver 2006 Suzuki M109R (VZR1800) outside of my home in sunny Santa Barbara, CA. 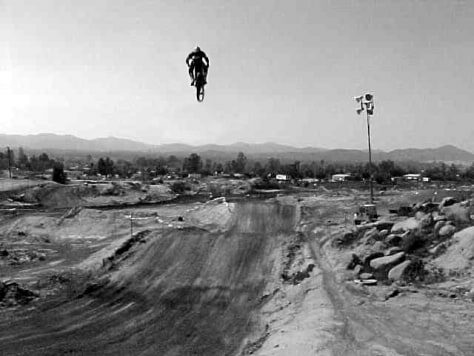 It's always riding season here. 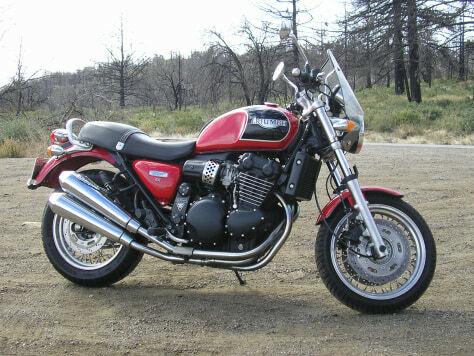 Triumph Thunderbird Sport, taken in the Laguna's two years after the SoCal wildfires. The grass is back, but the trees don't look too good. 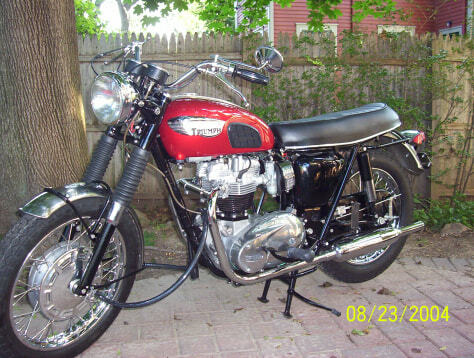 1960 BSA A10 650cc Spitfire Scrambler. 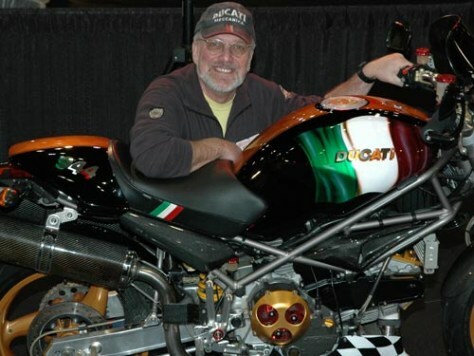 I've owned the bike since 1966. 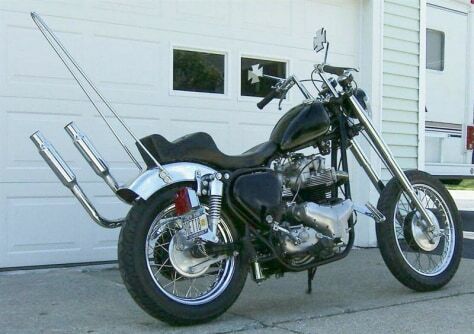 It has a 120/90 16" tire in the rear, an external oil filter, 8" Z bars, peanut gas tank and 6" over front forks. 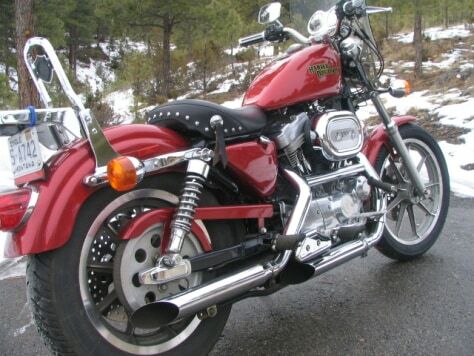 My 94 Harley Sportster, one of the last Classics, came out last week to see if it could see it's shadow in the early spring of the Northern Rockies in Montana. No shadow, so I expected it to roll back in to the garage. 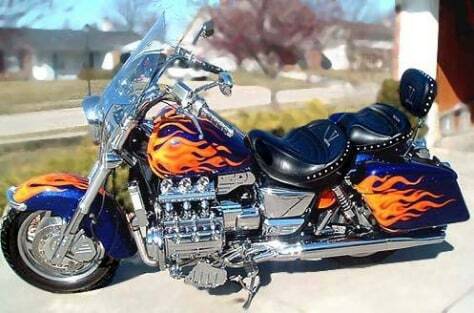 Imagine my surprise when it fired up and shot down the driveway anyway. 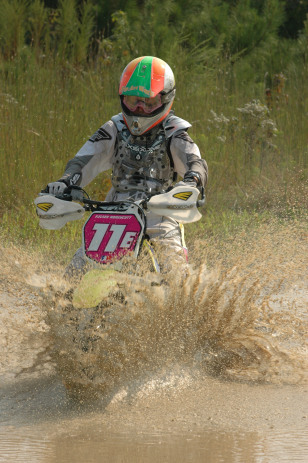 It was back in an hour or so, a little muddy, but happy. 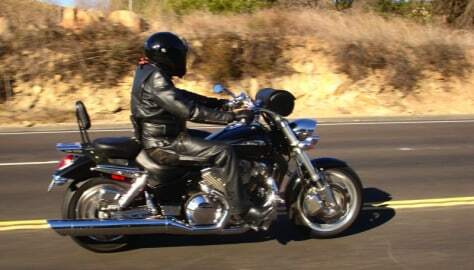 2000 Honda Valkyrie owner James "The fishman" Fischetti overlooking Lake Ray Hubbard from Rockwall Texas. 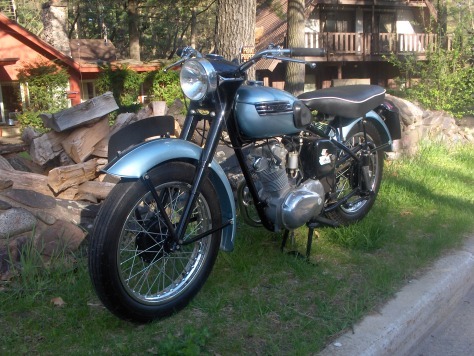 My 1956 Triumph Tiger Cub. 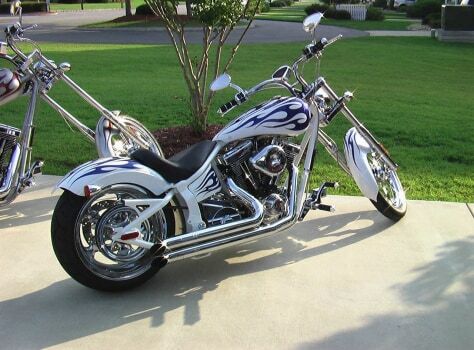 This bike was originally imported and sold by Johnson Motors of Pasadena California. 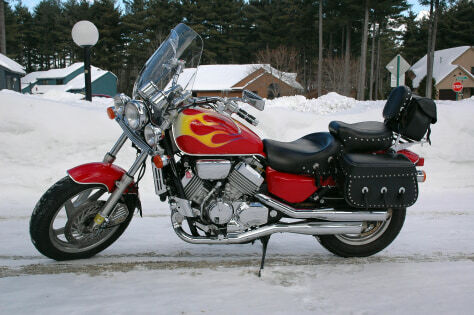 I just pulled it out to dust it off and go for a ride on the first day of Spring. 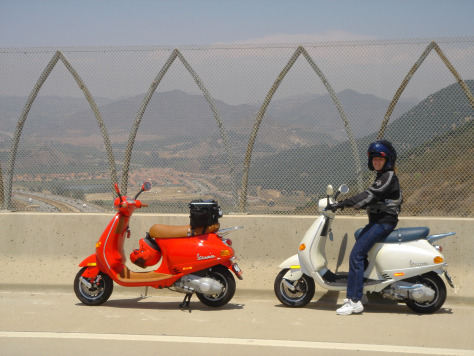 Patty stops to enjoy the view over San Diego's Interstate 15 from the Lilac Road overpass on her Vespa ET4. 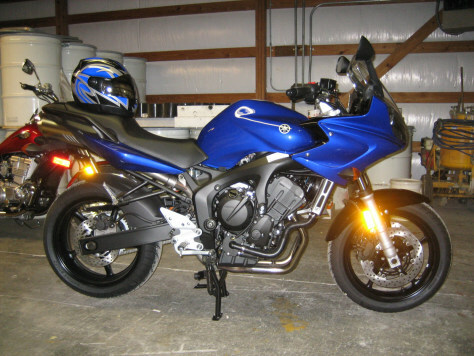 My brand new 2006 Yamaha FZ6 in fastest blue just after I brought it home. 2001, 250cc Honda Helix Scooter. 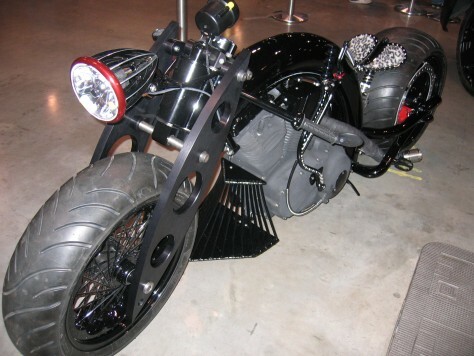 It wil run up to 70 MPH, and will get you 70 MPG. The scooter is very fun easy to ride. 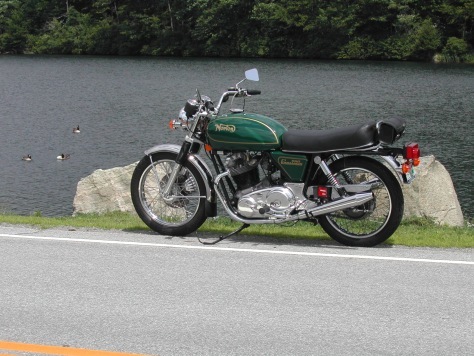 It is an automatic, with front disk breaks and a four stroke one cyl. engine. 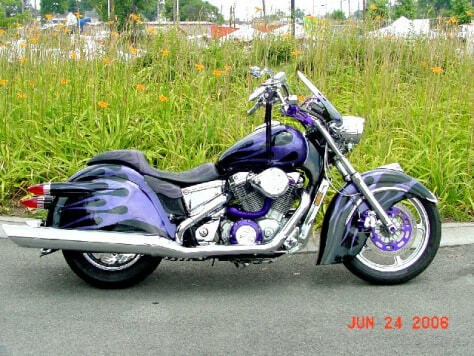 2002 Honda Shadow Spirit (Hondian) Indian CHeif full fenders, custom paint by maxxmusclecyclepainting.com, custom leather seat by carmanallen.com, VTX headlight and pipes, Valkyrie tank netting 6 gallons, Mikuni side draft carb with custom intake, 59' Cadillac taillights. All steel baby! 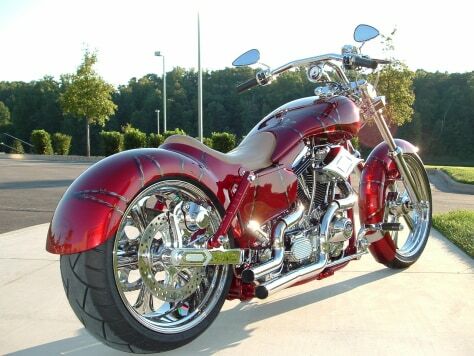 No bondo on this bike. 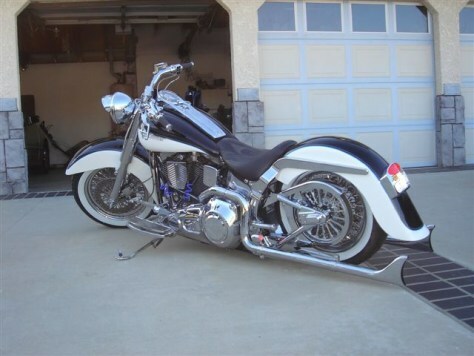 Various Harley parts; pegs, grips, mirrors, Mempohis SHades Shooter windshield, GL1800 mono shock with hydraulic preload. 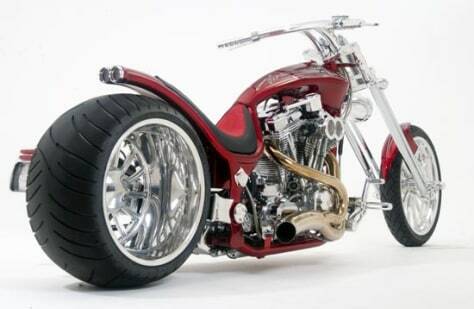 just finished building this bike out of my garage.very proud of it.it is one of a kind.very unique. 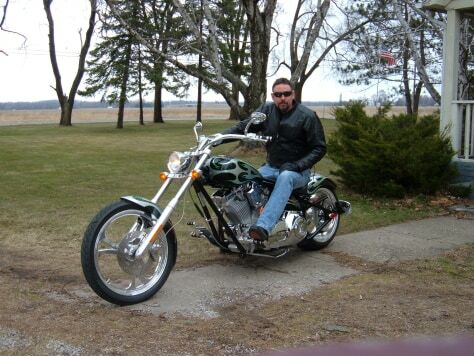 2006 VSTAR 1100 , TURNED INTO A SOLO WITH A CLASSIC LOOK AND DEEP GROWL SOUND. 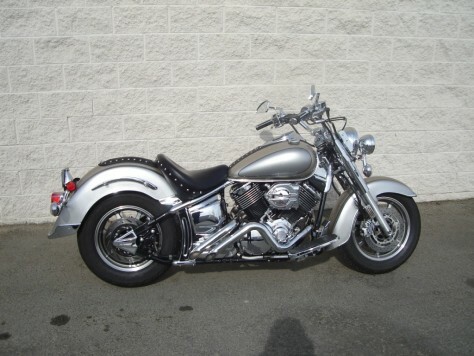 MANY CHROME ADD ONS , HYPER CHARGER KIT, CARBS REJETTED, CURBURNER PIPES,MUSTANG TANK BIB AND REAR FENDER BIB. 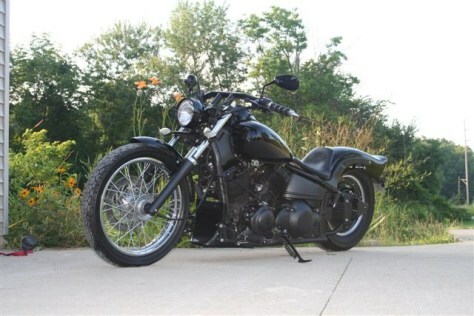 QUICK CONNECT SIDE BAGS,FORWARD CONTROL EXTENSIONS,OIL FILTER RELOCATION KIT, AND JUST FUN TO RIDE AND CRUISE WITH. HERE IN THE DESERT ITS ALMOST YEAR ROUND FUN..EXCEPT FOR THE 123 DEGREE DAYS IN AUGUST! 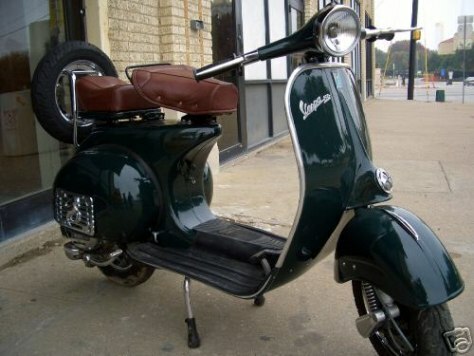 This is a 1962 Vespa 150 VBB. This picture was taken just before I bought it in Dallas, TX. I've always wanted one now it's mine. 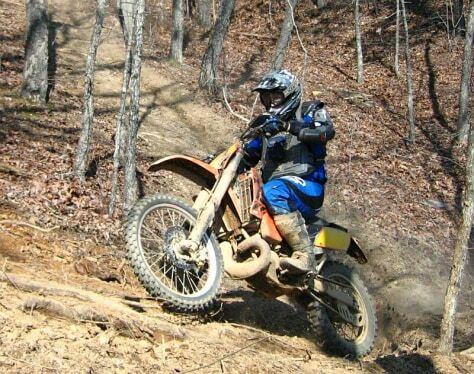 Rippin it up on my YZ450F! 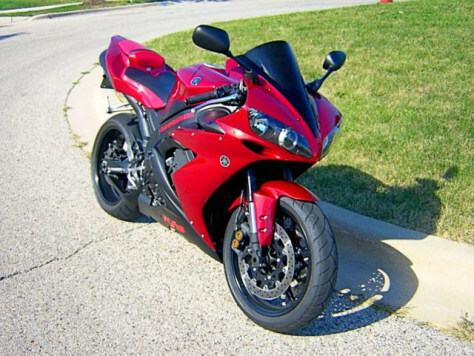 2004 Yamaha R1 (1000cc, well 998cc to be exact). 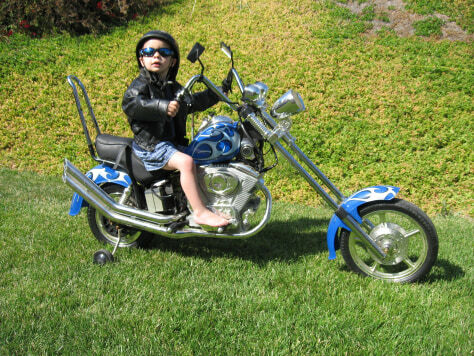 You're never too young to feel the wind in your hair, or the feeling of being "cool". 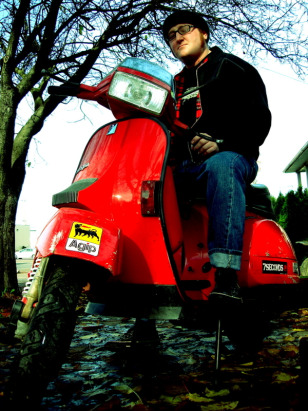 Me on my 1986 Vespa T5 outside of my home in Portland, Oregon. The Vespa T5 was a sport model they designed in the mid-80s, upgrading the design of their flagship P-series of scooters, adding a tachometer and air scoop. 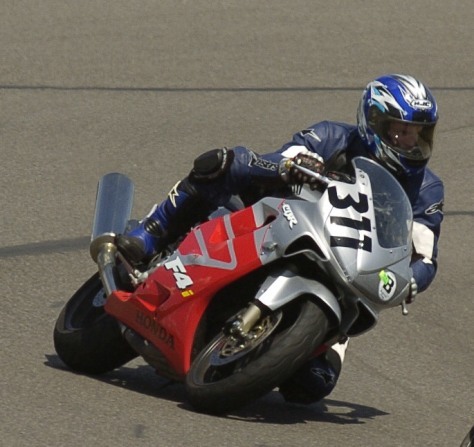 This is my CBR F4i at Barber Motorsports Park during a NESBA trackday. 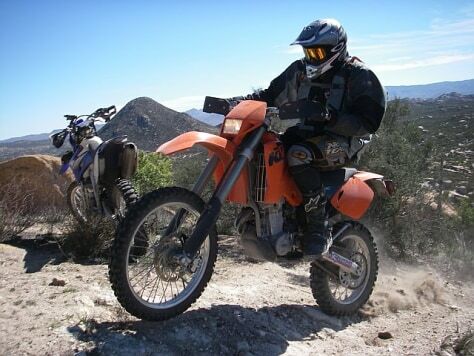 Riding in San Diego California's rugged back country on my trusty 2003 KTM 525 EXC on March 18 2007. 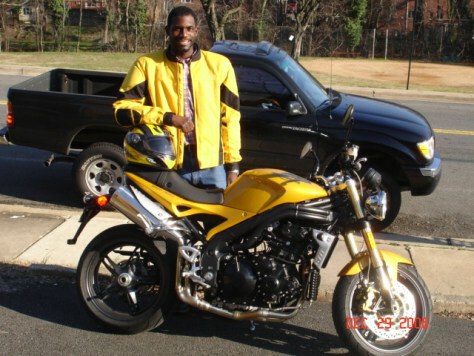 My friend Reid's 2007 Yamaha WR450F in the background. Photo by Reid. 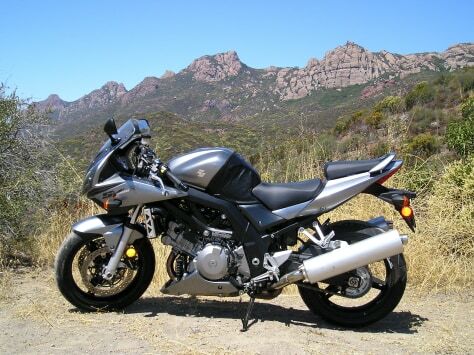 2006 Suzuki SV1000S off Yerba Buena Road in the Santa Monica Mountains of Southern California with Sandstone Peak in background. 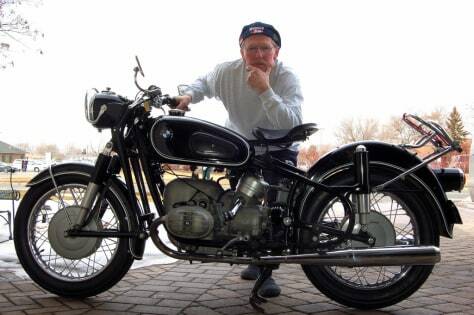 My 1966 BMW, combined age of me and the bike is 117 years. Wish I ran as good. Use it daily. 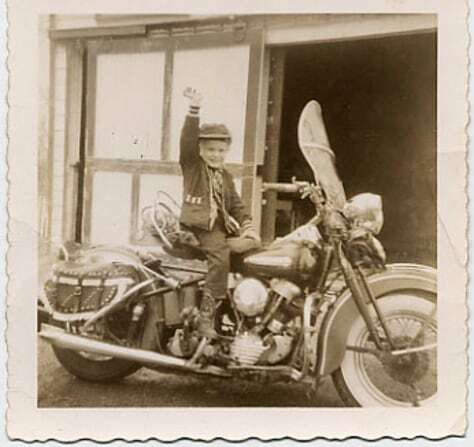 This is a picture of me on my Dad's (Ernie Barkman) 1947 Harley Davidson Knucklehead, in 1957. 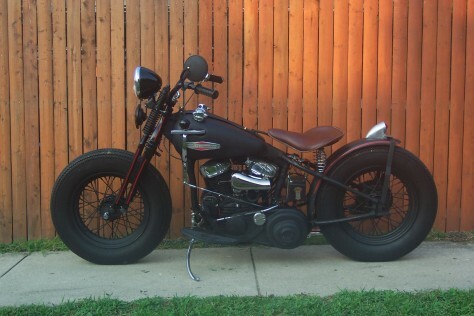 Today I own a 1947 Harley too, and joined the Antique Motorcycle Club of America. 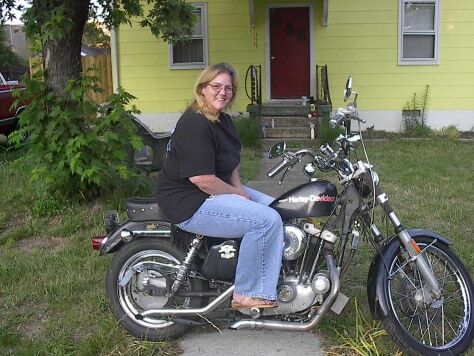 My wife and I enjoy riding together, she (Mary) has a 1952 Harley Bobber. Here is a picture of Me, Alpha (background) and Bumble. 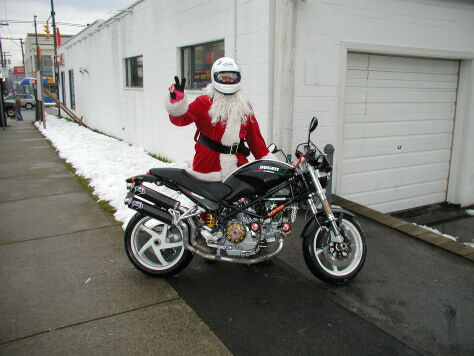 Bumble is my 2006 Triumph Speed Triple. 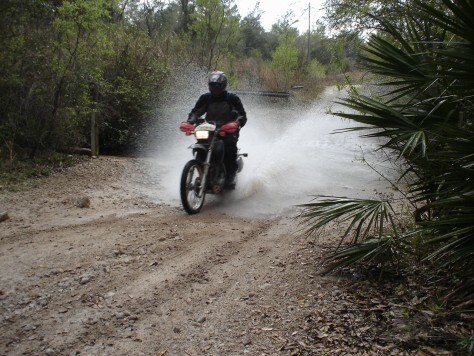 Tomorrow should be 73 deg, therefore it will be two-wheels Thursday. 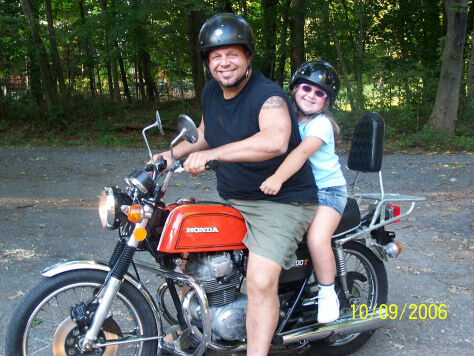 Me and my daughter Isabella on my classic 76 Honda CB200t. 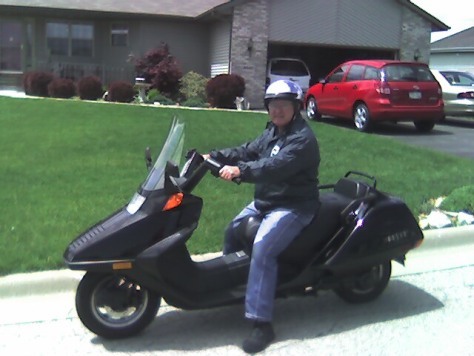 My main ride is an 81 Super Glide but the little Honda still puts a smile on our faces. 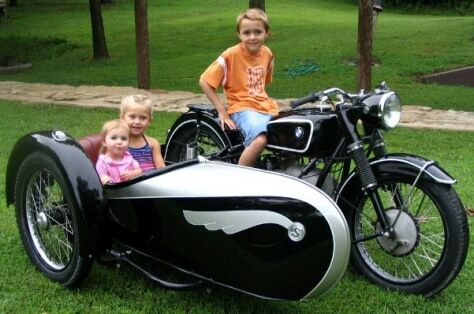 This is a picture of my grandkids wanting to go for a ride on my BMW with Stoia sidecar. 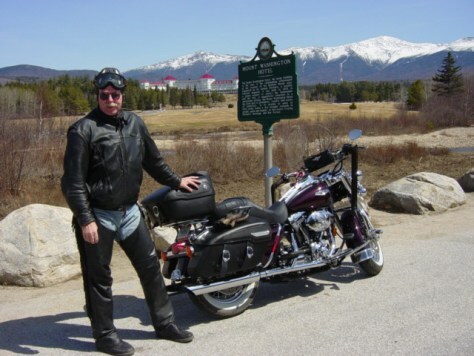 My wife enjoys sidecars so we take trips across the country every year on our bikes. 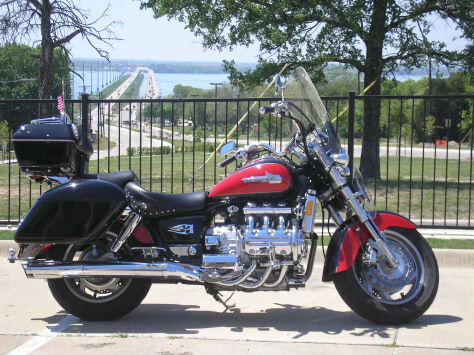 Our latest bike is a Triumph Rocket III with sidecar and we are excited about spring coming so we can get out on the road! I bought myself a Sportster XL 883L for my 30th birthday! It was my way of making turning 30 seem not so bad! jpeg. 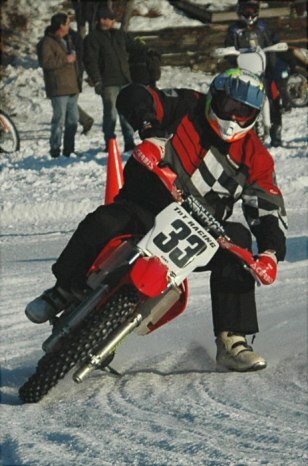 Honda CRF450, Summer in NH is too short so we ride on the ice in the winter. 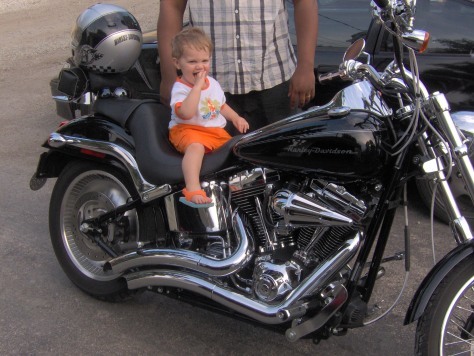 A great picture of my son Christian at 8 months sitting on my Harley Duce. 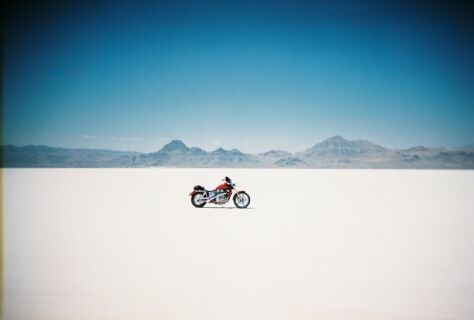 Here is my custom 1988 Honda Shadow VT1100 at the Bonneville Salt Flats International Speedway in western Utah. This picture was taken in August of 2006. Mt. Washington, New Hampshire, in the distance. Snow up there, fun down here! 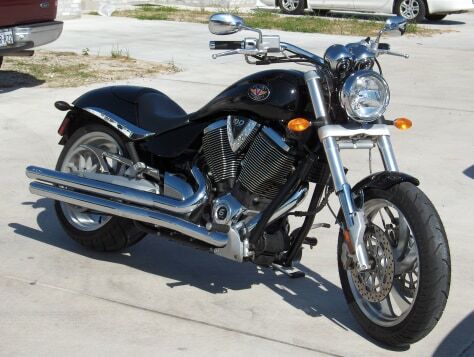 I am sitting on my sweeties (Christina) 2005 Yamaha 650 V-Star My new ride is a 2007 FLHX Harley Davidson Street Glide. Picture taken in Milton Ontario at a Tim Horton's Coffee parking lot. 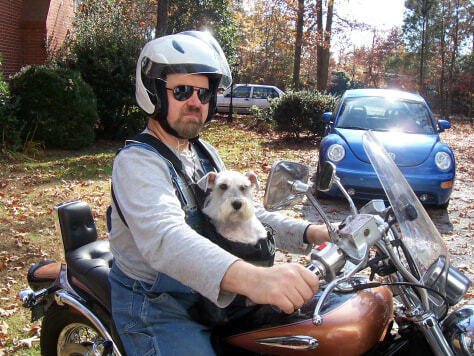 All you bikers be safe. Its Spring ! The traffic is not used to you being out there. 2006 Trackday with Team Promotion at Virginia International Raceway South Coarse. 2004 KTM 300EXC at Highland Park Resort, Cedartown, GA.
No, its not Halloween, just cold weather gear for spring riding in Upstate New York. 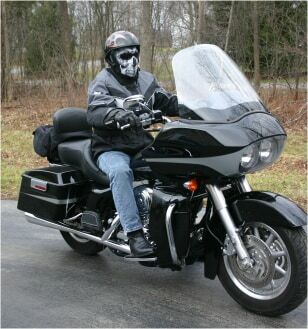 My Harley Road Glide is a great extended season machine with fairing lowers for protection. 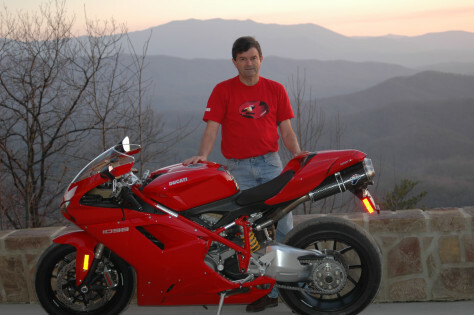 New Ducati 1098 in the Great Smoky Mountains. 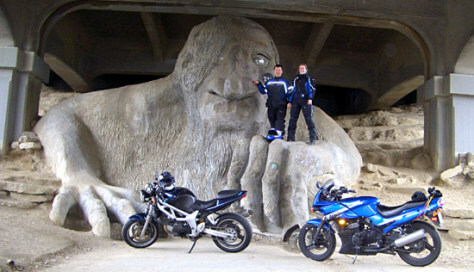 On the left is a 2001 Suzuki SV650, on the right is a 2005 Kawasaki Ninja 500R, in front of the Fremont troll in the Fremont community of Seattle Washington. Above are Alan (left) and Karla (right). 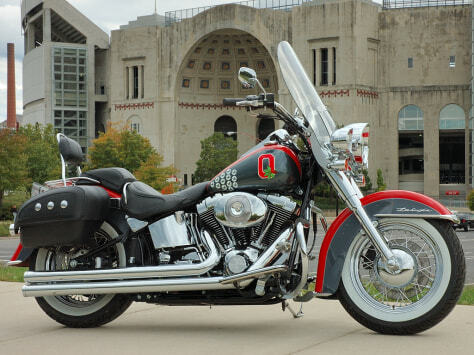 Ohio State Buckeyes themed Harley Softail Deluxe outside Ohio Stadium, Columbus, Ohio. Purchased at F. A. Farrow, Columbus, Ohio. Oldest active Harley dealership in the world. Custom OSU piaint job by the Skunkworx. Go Bucks! 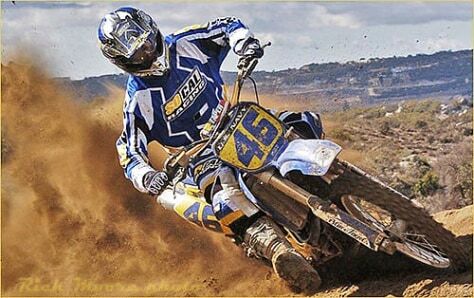 Professional motorcycle photographer, Alan J. Sessarego. 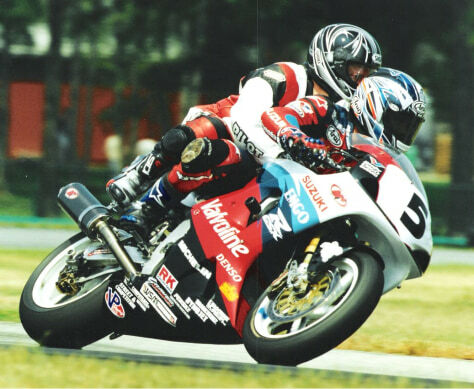 gets an "E Ticket Ride" as passenger on the Emigo Suzuki race bike with rider Steve Rapp as pilot. Photo by Brian J. Nelson at Virginia Intl Raceway. 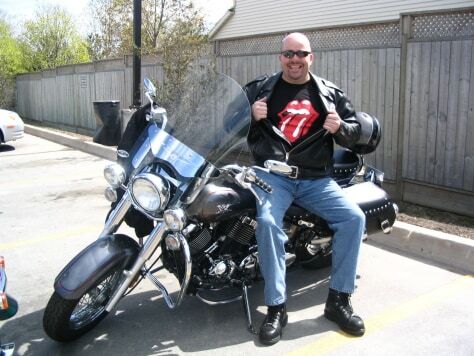 This is me on my 77 Harley Davidson Sportster Setting in front of my home. 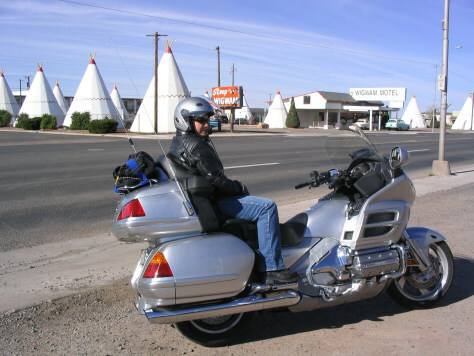 My wife Sandy on our 2005 Honda GoldWing in Holbrook Arizona. Me and my Italian baby. February 2007. 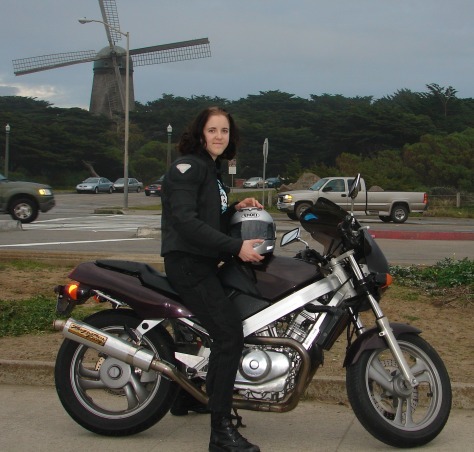 1988 Honda Hawk GT in front of Golden Gate Park. 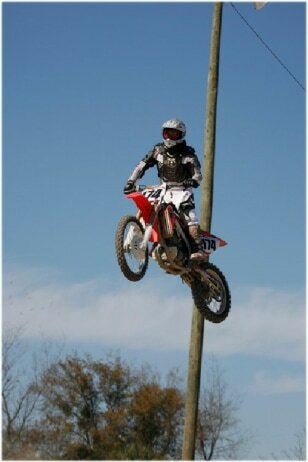 Grabbed the holeshot with the new Honda CRF450 and checked out during a local race down in Bartow, FL.